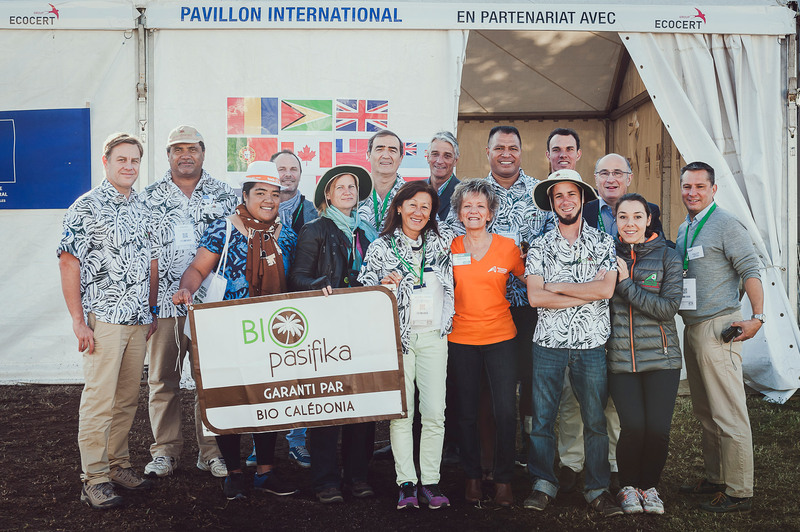 Because the challenge of environmentally friendly farming goes beyond our borders, Tech&Bio wants to encourage events with French and overseas professionals and pass on expertise from one country to another. Since 2013, the trade fair has been open to countries from Europe and other continents in terms of speakers, exhibitors and visitors. Thanks to the Chambers of Agriculture, their national and international network and their partners, many famous experts come to the event, bringing the best techniques from their countries. You can meet them at conferences and demonstration workshops. Tech&Bio also federates international exhibitors. It represents a unique opportunity for each of them to make new contacts and broaden their opportunities on the European market. 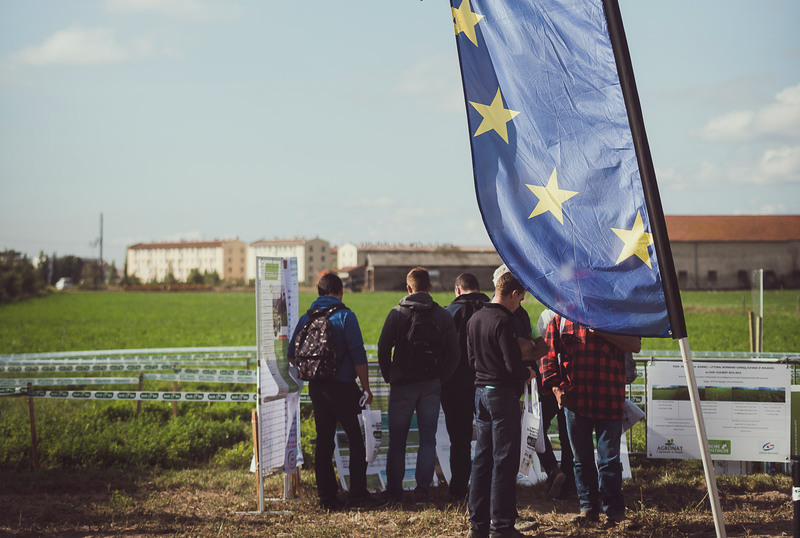 Privileged guests, European delegations are made up of farmers, public authority representatives, researchers, farming businesses and more. Are you a delegation? Would you like to come to the Trade Fair? Would you like to know more about Tech&Bio overseas?